At Alpine Adult Day Care we go beyond the basic adult day care service requirements to help each participant achieve his or her best possible functional level. We do not merely keep our participants safe, fed and comfortable. We do not simply provide socialization opportunities or health monitoring. 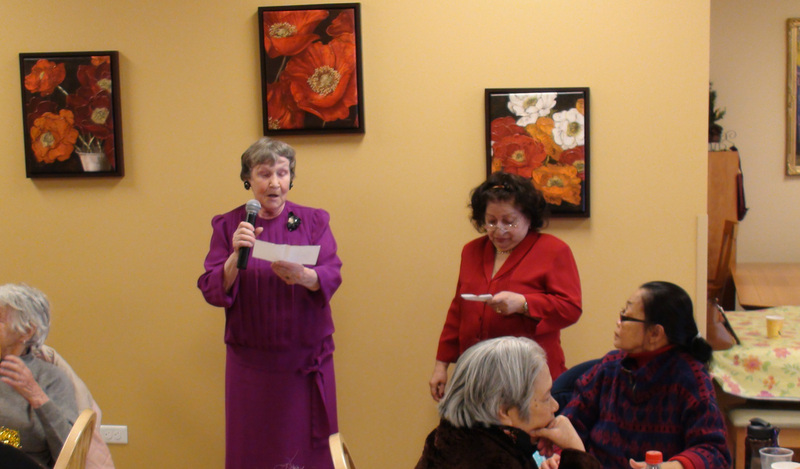 Nutritional Services: Our nutritional services meet each participant’s needs beyond general low sodium, low fat recommendations. We accommodate medical requirements and food allergies, as well as tastes. 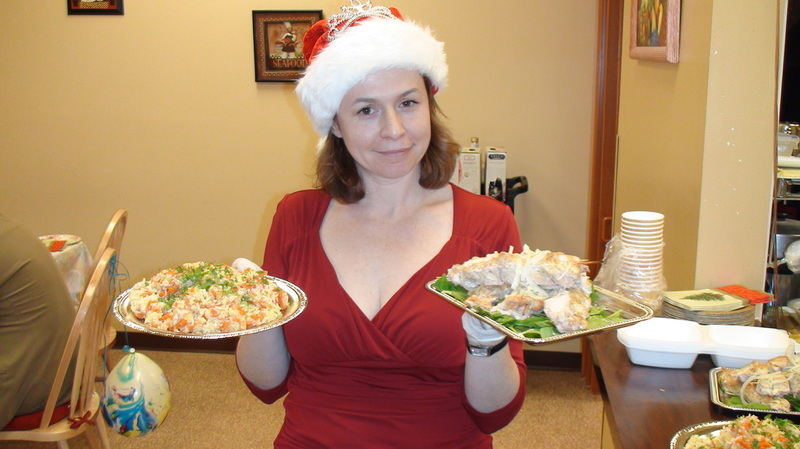 We encourage our participants to improve their diets and learn to make better nutritional choices. We make each hot meal of breakfast and lunch from scratch in our restaurant licensed kitchen and serve it up fresh! Exercise Program: Our daily exercise programs range from chair fitness and stretching for the disabled, to walking groups and breathing exercises to improve composure and induce calmness. Special Interest Groups: We value the skills and talents of each participant and promote participant-led groups. Regardless of illness or injury, each participant has a special interest at which they not only excel, but are also happy to share and present to others. Our participants lead groups in singing, puzzle-building, playing billiards and more. In their supervised leadership efforts, our participants develop or regain feelings of self-worth and confidence that in turn contribute to improved outcomes in learning new self-care skills or their general feeling of well-being and acceptance of their illness or health limitations. Specialized Programs: We offer specifically designed programs for our clients with Parkinson's disease, Alzheimer's disease, stroke, brain injury, developmental disability and other conditions. On-staff CNA/Nurse: Our CNA (QMAP) and Registered Nurse take care to measure vital signs, as well as provide medication administration and close monitoring of diabetic, hypertensive, asthmatic and brain injured (seizure-prone) participants. For participants with life-threatening conditions, we develop emergency “action plans” with the participant’s physician and all care staff at the ADC are trained to follow each individual plan. 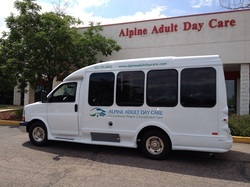 Transportation Service: Included in our service is Alpine Adult Day Care's own reliable transportation service that is available for clients for transportation to and from the facility, as well as for trips & excursions during the day. 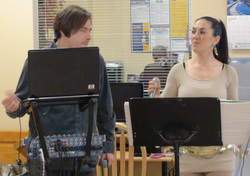 Multi-lingual staff: Our staff speak several languages besides English, including Spanish, German and Russian.